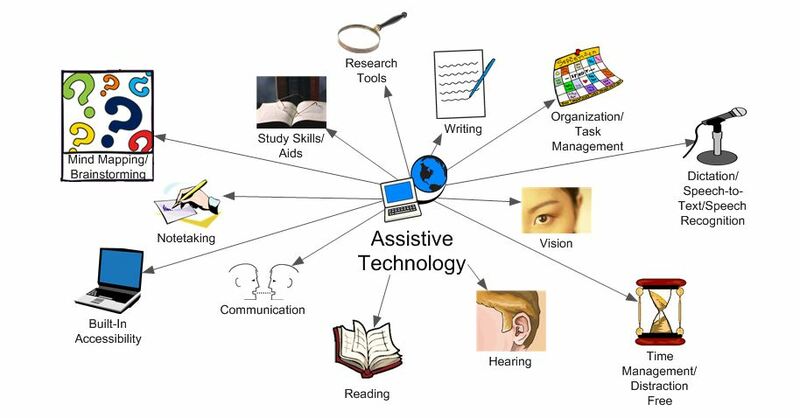 Accessibility is an important topic in education and encompasses the classroom space, digital tools and resources and much more. Is the classroom bursting with patterned borders on the bulletin boards and bright colorful posters/word walls/anchor charts? Many teachers follow this trend because they believe more is better (it is touted as best practice on Pinterest and Teachers Pay Teachers), but the research shows that this is detrimental for student focus and ability to retain information. Bring this back to decluttering and focusing on the room being as open as possible – an empty canvas for the students to paint every day based on the lessons and activities that will be happening. This then returns to the furniture needing to facilitate the day’s tasks by being flexible, and active learning environments. How can seating support a student who learns best with movement? Going back to decluttering the barrage of bright colors and patterns in the physical space, the same holds true for a digital classroom environment and assignments. If a teacher has created a presentation or assignment that is bursting with unnecessary Clip Art, distracting transitions between slides, and heavy text/unreadable “fancy” fonts, they have just made that information less accessible to their students. Consider – if they are embedding links in assignments online, are they including alt-text for students who use a screen reader? How is the physical and digital classroom layout supporting English Language Learners?